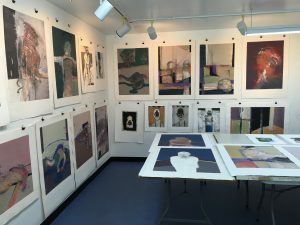 Ongoing visit to Galisteo Studio – by appointment only. 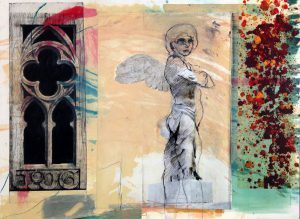 A group of recent works on paper will be featured to coincide with a 5 day workshop at the adjoining Remarque Print Studio. 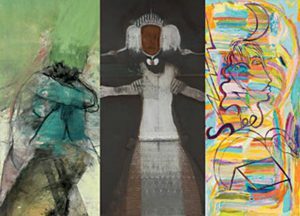 A pop up exhibition of works completed by students in the workshop will also be featured at the opening reception, Aug 3, 5-7. 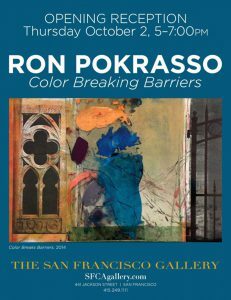 An exhibition of mixed-media works on paper and wood by Santa Fe based artist, Ron Pokrasso. 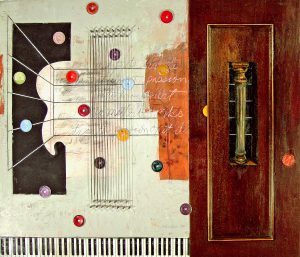 A selection of works produced at Timberwick Studios featuring Diane Rolnick, Michael Coop, Aleta Pippin and Ron Pokrasso. 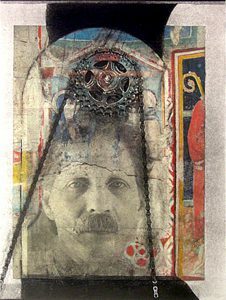 An exhibition celebrating the artwork and influence of one of the region’s most well-known and accomplished artists: Robert Marx. 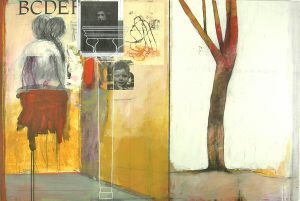 New work by Marx is exhibited alongside artworks by Marx’s former students Ron Pokrasso and David Bumbeck.